Gold’s status as a safe-haven asset showed on Tuesday morning as tensions built in Yemen and fears of a Greek exit from the European Union loomed. Gold rose by $6.20 to $1,203.00/oz. (0.52%) as of this writing. A U.S. aircraft carrier joined a fleet of American ships on the Yemeni coast Monday to monitor Iranian ships suspected of sending weapons to rebels fighting in Yemen. U.S. military officials said as many as nine Iranian ships are suspected of carrying arms to Yemen, where Iran’s adversary Saudi Arabia has been conducting airstrikes against the Shiite Houthi rebels. The ship, the USS Theodore Roosevelt, joins 11 other U.S. Navy vessels as well as Saudi and Egyptian ships already stationed in the Gulf of Aden. “It all depends on what the Iranian ships do. If they try to head for Yemen, there may be a bit of a showdown,” said a U.S. military official. On Tuesday, Saudi Arabia’s King Salman ordered the country’s National Guard to join the fighting in Yemen. Iran has called for an immediate ceasefire. Greece is resorting to desperate measures to alleviate its debt as international lenders grow increasingly impatient with bailing the country out. Bloomberg reported Tuesday that the European Central Bank (ECB) is looking into measures to bring in emergency funding for Greek banks, and on Monday the Greek government ordered public agencies to move their cash reserves into the central bank. Hopes of Greece reaching a deal with the ECB and the International Monetary Fund (IMF) by the end of the month are waning, Bloomberg also reports. The eurozone now sees June 30 as an important deadline for Greece to secure funding. Investors fear that if a deal is not reached, Greece may exit the European Union (“Grexit”) and/or default on its debt. Either event could be bullish for gold by driving more safe-haven buying. 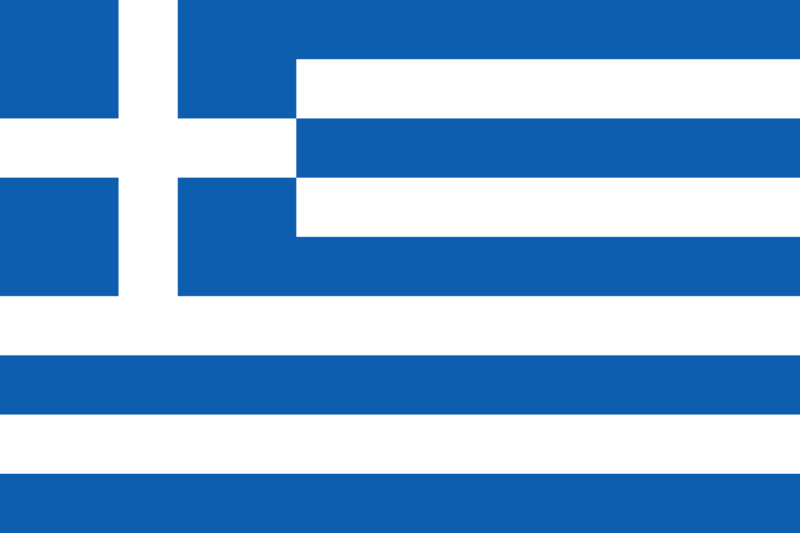 Julian Jessop of Capital Economics believes a Grexit will send gold to $1,400 by 2016, and worries other European countries could follow Greece’s lead. “The intensity of the talks has increased in the past four to five days but not to the extent that they are ripe enough to come to a quick conclusion,” said European Commission President Jean-Claude Juncker on Tuesday. Make gold your safe haven from uncertainty. Call American Bullion today at 1-800-326-9598 and learn how simple it is to own physical gold.